Regular footfall throughout the school day, combined with chairs and desks being moved around can have a negative effect on school floors. The floor can soon start to look uncared for and worse for wear. Timberwolf is the solution to this problem! Here at Timberwolf, we care about your school floors and take a great deal of pride in the professional sanding service we provide to our clients. That is why we use the latest dust free sanding machinery. Using sanding equipment that produces hardly any dust has several advantages over other sanding tools available. The main advantage is that dust free machinery reduces the amount of dust made when sanding your floor. This will, in turn, reduce the amount of time spent cleaning up after your floor has been restored. We know that an important part of restoring a wooden floor is making sure that you use the correct abrasives. We carefully choose what abrasive to use on your wooden floor to ensure that your floor is not damaged during the restoration process. You can rest assured that you are putting your floor into safe hands when you choose Timberwolf to restore your wooden floor! 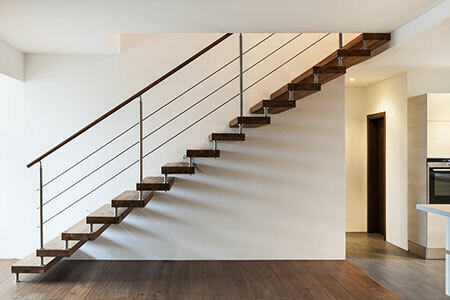 Using the correct lacquer is essential when restoring a wooden floor. That is why we use Bona Commercial Lacquers. 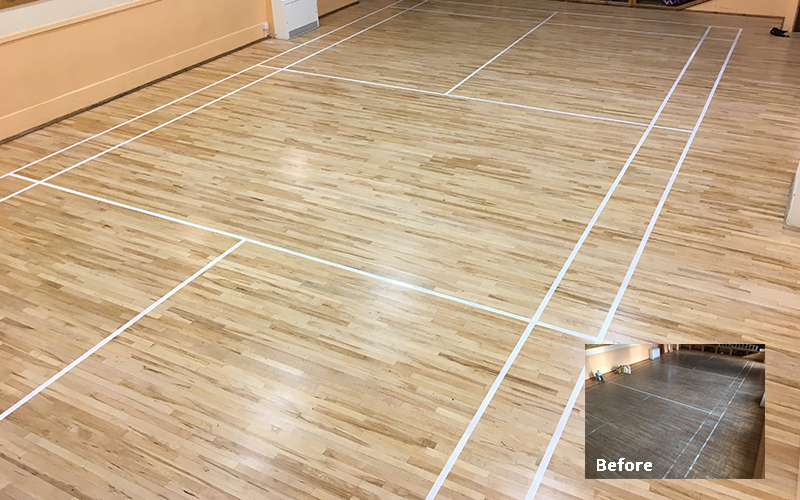 This lacquer will leave your school floor looking beautiful with a first class finish that is not only durable, but easy to maintain. It is the heavyweight champion in wood floor lacquer and is perfect in premises where a high level of activity is expected. This is why it is perfect to use on your school floor! Our combination of dust free machinery, abrasives and Bona Commercial Lacquers will not only give your school the beautiful floor it deserves. The whole process from start to finish can be completed over a weekend! This means you don’t have to wait until the school holidays to have your school floor renovated! Timberwolf not only restores school floors, we also restore floors in churches, village halls, town halls and community centres. 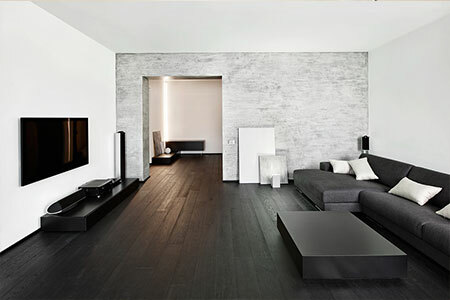 We want to provide you with a floor that you are proud of and one that will last for years to come. 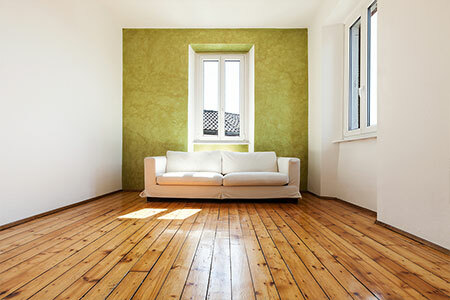 We are proud of what we do and we want you to proud of your freshly rejuvenated wooden floor! So why not contact us today and start the process of breathing new life into your wooden floor! Complete the below fields for a quote without obligation.